I adore that Scott has come back to the franchise he started in 1979 with the very first ‘Alien‘, he may be trying to subtly let us know he’s calling all the shots with the details that have been made available. Even something as subtle as the fact that he is using the same font design from the 1979 juggernaut prove his fingerprints are all over this flick coming from 20th Century Fox. 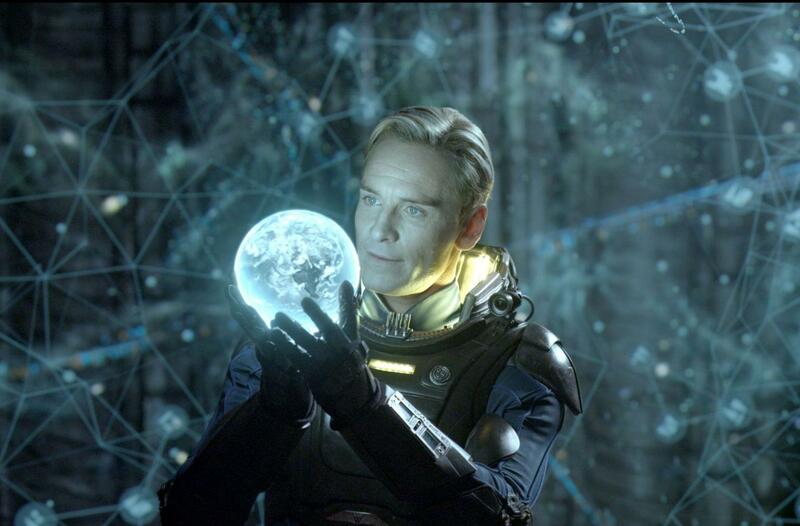 For starters the script is being re-written by John Logan (‘Spectre‘), we’ve known for some time that Michael Fassbender’s devilishly android David will be prevalent and we couldn’t have any kind of fun if there weren’t a new ship packed with curiosity to toy with. 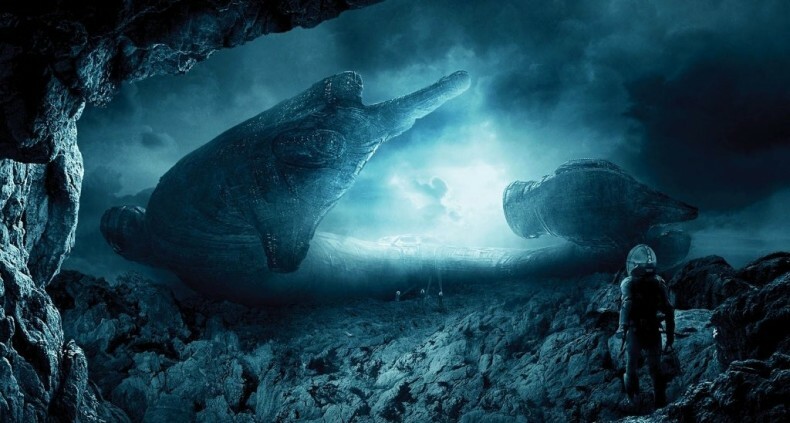 We learn that the crew of the colony ship Covenant are heading to what they believe is uncharted nirvana, of course they find a dark and dangerous world populated by David, the long survivor from ‘Prometheus‘. That bit of info opens a lot of questions that beg for answers like what happened to David and Elizabeth Shaw as they went into space at the end of the prior movie? What year is it, where is Elizabeth? This highlights what will undoubtedly be an exciting pic that has me watching David carefully for poisoning attempts. Certainly there are creative deaths aplenty, more cliffhangers and just…more! 2017 can’t get here fast enough for it’s debut. This entry was posted on Monday, November 16th, 2015 at 4:17 pm	and is filed under Film, News. You can follow any responses to this entry through the RSS 2.0 feed. You can skip to the end and leave a response. Pinging is currently not allowed. « Netflix Prepping Period Drama ‘Frontier’ With Jason Momoa!!! !